Pre-Employment Training across Hampshire to become Site Ready. 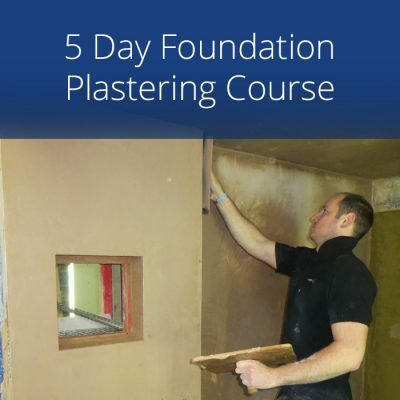 Hampshire County Council have secured funding to deliver our CSF proposal through to March 2020, working with employers and training delivery partners to address the immediate skills gaps in the construction industry. Targeted to reach 650 learners. Silver Trowel Ltd. Has been selected as a training provider under the PET 1: Multi Trades Training. 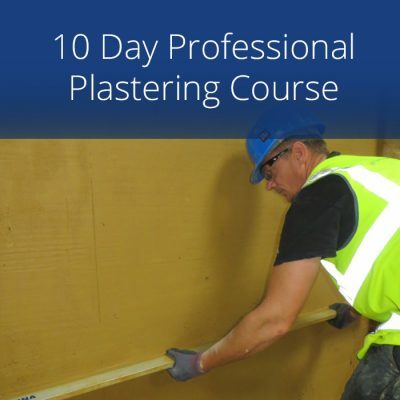 The training is a two week course at our state of the art training facility at Lee on the Solent near Fareham in Hampshire. The course is designed to offer the learner a range of skills that will equip them to succeed in the construction industry. 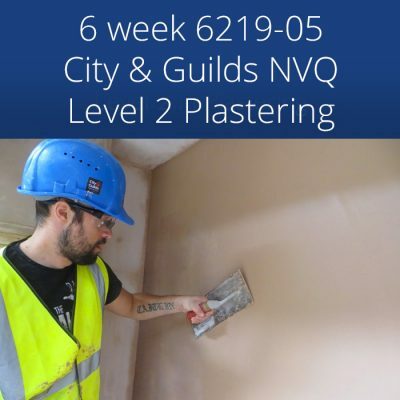 Practical hands on training combined with theory will be given in Plastering, Level 1 Health and Safety, revision & exam, CSCS Revision, Manual Handling, Abrasive Wheels and Mental Wellbeing in the workplace. Our next course will be run on 13th May, 2019. # Individuals with no construction experience or returning to the industry after a break. # Individuals employed in roles at risk of redundancy and automation. # Individuals from under-represented groups: Women, Black and other ethnic minorities, NEET, Young Offenders, SEN, Children in Care and Care leavers. If you believe you qualify, please fill out the contact form below quoting “CSF” or Email CSF@hants.gov.uk with the course location and date where an appropriate Coordinator will contact you to progress with referral. Target for : 30% of total learners being offered a job with sustained employment before, during or within three months of completing their training.